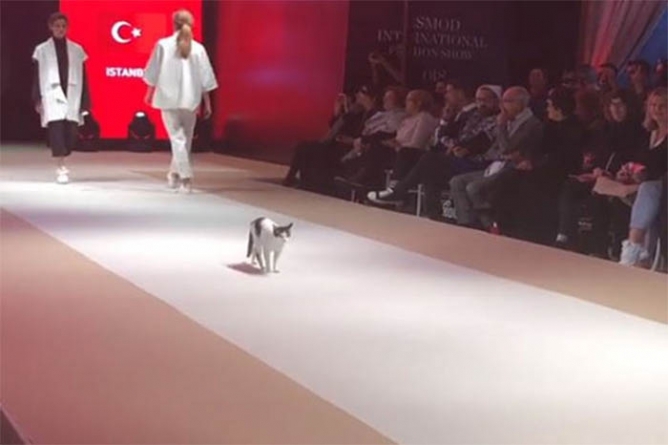 A stray cat stole the show when she climbed onto the catwalk during the Esmod International Fashion Show held this week in Istanbul. At first, the feline was comfortably sitting on the stage and cleaning itself by licking its fur. Out of nowhere, she started grabbing passing by models by their leg. 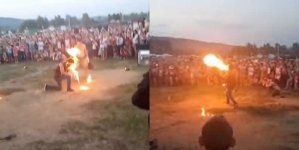 In addition, the public started filming the animal and the show s attendees were heard laughing during the event. 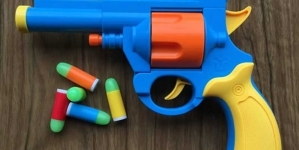 A video was eventually uploaded on Instagram.